Two lots deeded as one, Lots can be separated. 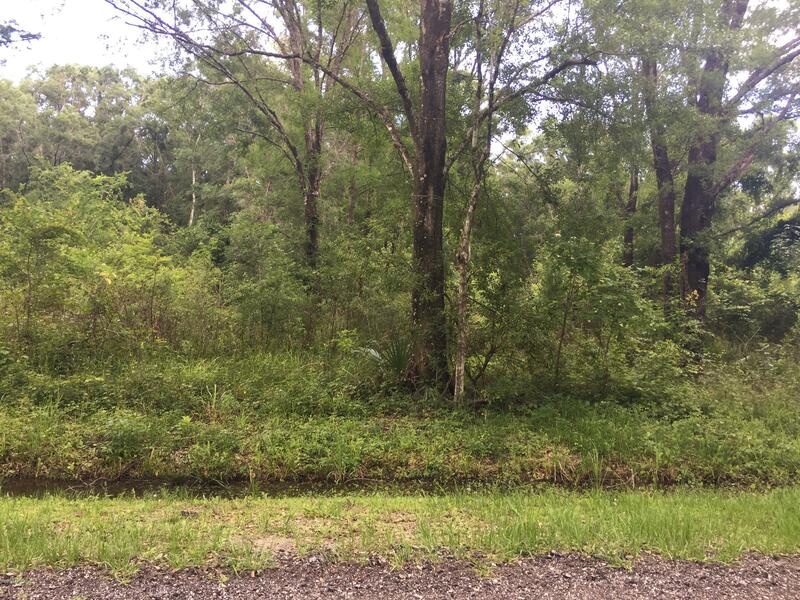 Or purchase both lots (MLS #938764) NO HOA , Bring your horses, chickens and livestock and build or bring your mobile home or manufactured home to this quiet location in Flagler Estates. 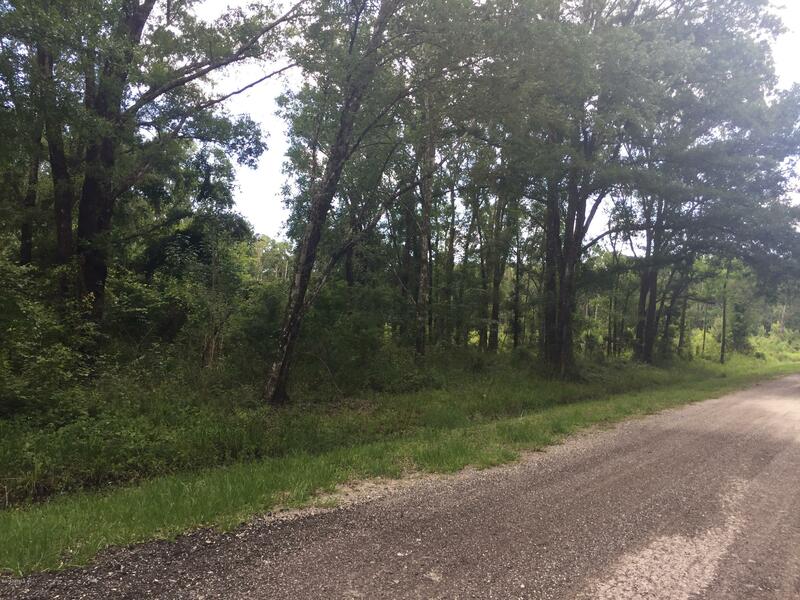 Each lot is 1.14 acres with room to roam. 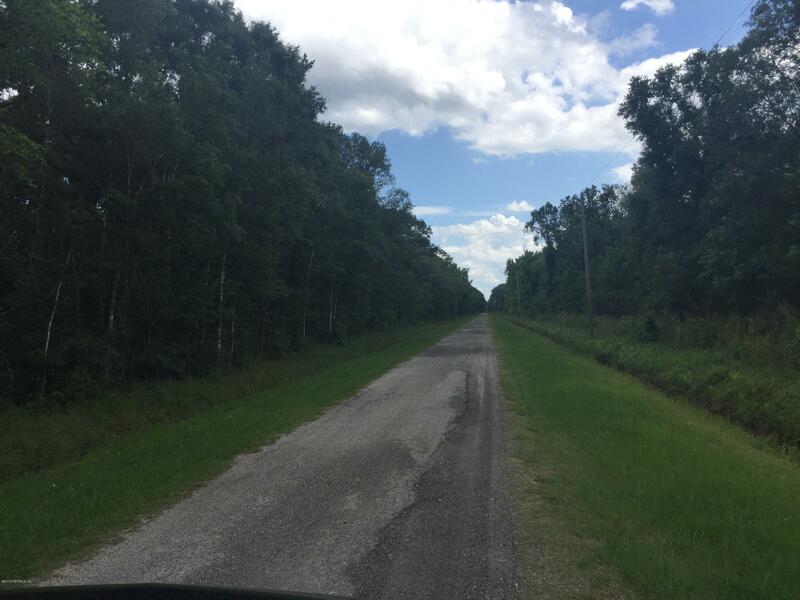 Country living at it’s finest and all located within St. Johns County School system. Water, sewer not connected with this unimproved wooded lot located on dirt/gravel road.